*** Featured on TeacherCast.net! 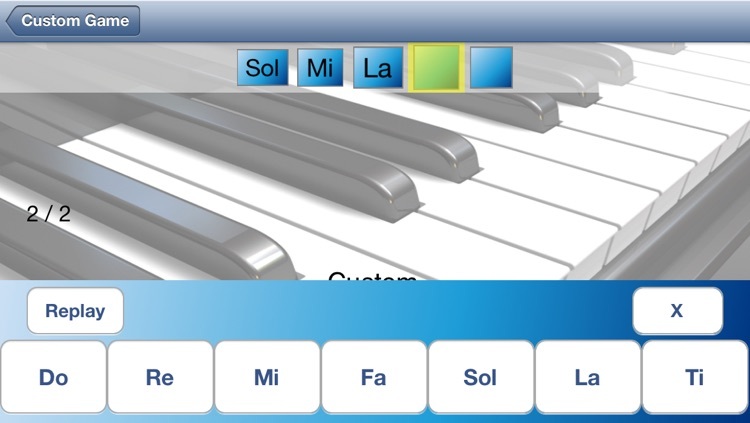 *** A portable Solfège practice partner from the developer of Do Re Mi Voice Training! 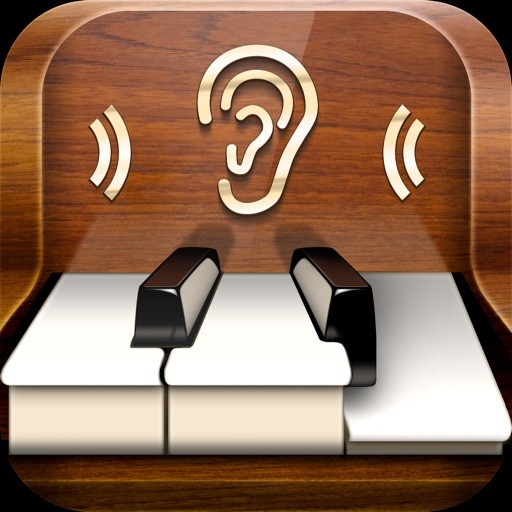 Develop pitch recognition, memory, and transcription ability by repeating musical phrases in this ear trainer app. 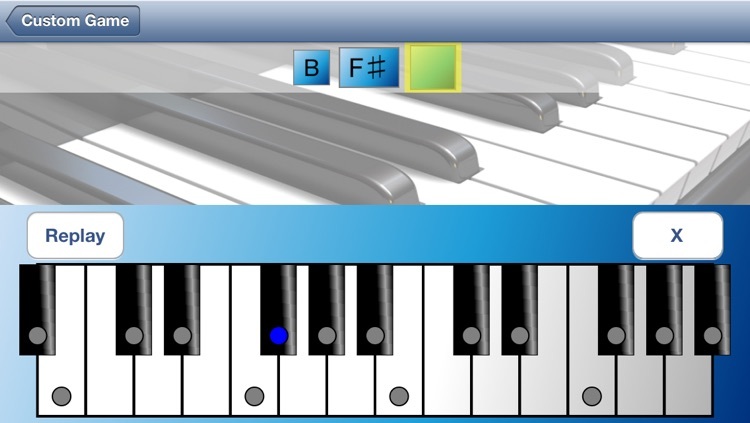 Take advantage of spare moments to brush up on your music theory and transcription skills! "At last an iphone app for ear training which understands that testing intervals is not practical ear training. 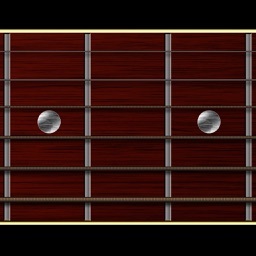 It's logical and takes you from the basics to really hard stuff." 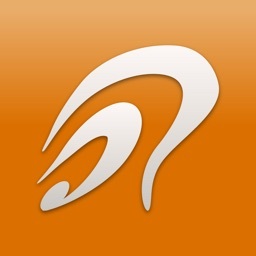 "i love this app. functional ear training. i have learnt so much from it. thank you." "I love your new version of Do Re Mi. It has been working great. 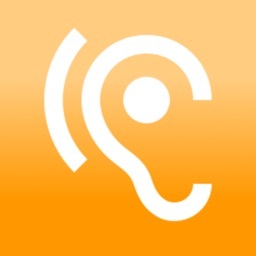 I've been using your application everyday since July for at least 10 minutes a day and it has done wonders for my ear." 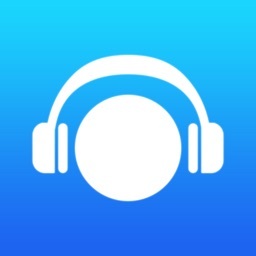 "I love Do Re Mi and use more than any other App on my iPhone!" "Thank you very much for creating my favourite app. !!" 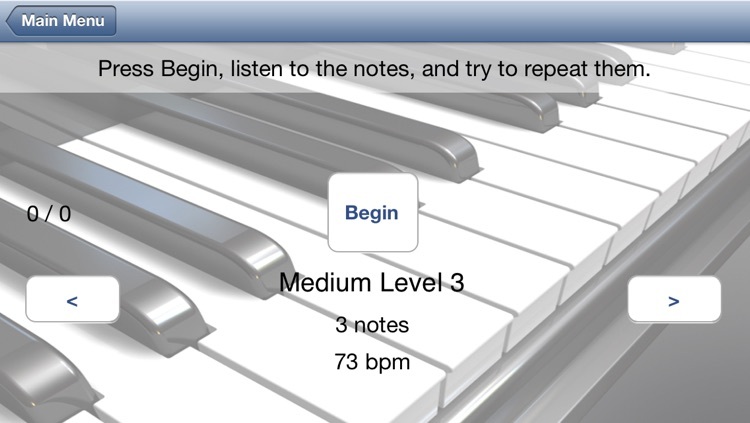 Unlike other ear training apps, Do Re Mi doesn't just play simple intervals or one note at a time, but lets you choose the length of the tune you want to practice on. 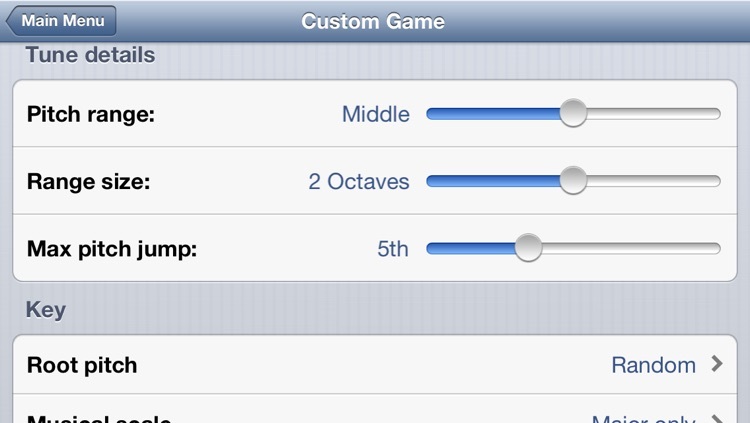 Progress through 50 ascending skill levels, or choose your own custom practice settings. 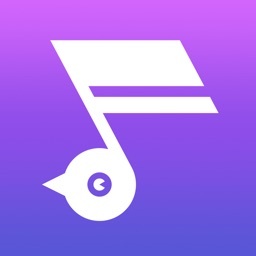 Do Re Mi has tons of customizable settings that let you work on intervals, relative pitch, perfect pitch, and use a variety of notation types to fit the standards at your school. Control full details of each exercise, including tune length, tempo, scale (including all standard modes), maximum interval, piano or guitar voices, and more! The History screen tracks your success in each scale and with each pitch, so you can review trouble spots on your own or at your next lesson. 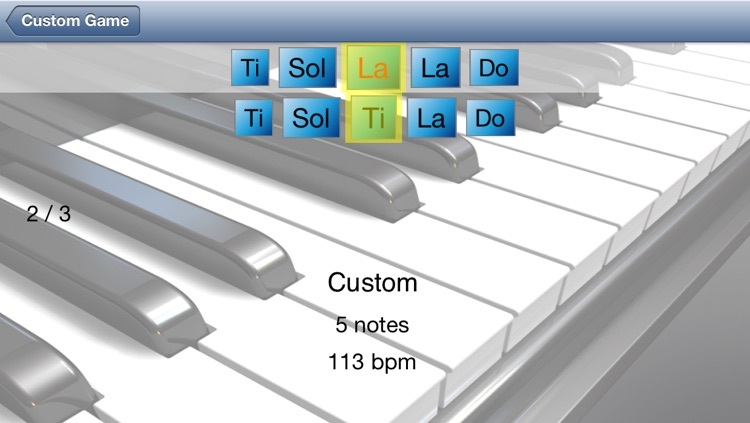 Great for singers, composers and students alike.